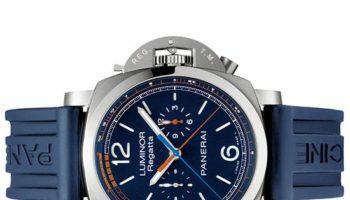 Officine Panerai has launched a new model, the Luminor Submersible 1950 Amagnetic 3 Days Automatic Titanio, a watch said to have “remarkable resistance to magnetic fields”. The Amagnetic 3 Days Automatic Titanio has a special case construction which ensures a degree of resistance to magnetic fields: 40,000 A/m (ampere per metre), a limit more than eight times greater than the value specified by the international standards of the Normes de l’Industrie Horlogère Suisse (NIHS 90-10). This high limit of resistance has been achieved by the use of a special internal case made of soft iron of the highest purity, which encloses and isolates the movement, forming a Faraday cage that diverts the flow of magnetic fields. 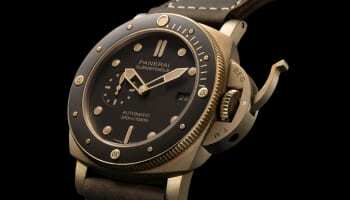 The soft iron case is immediately beneath the dial, which is made of the same material. This case structure is said to be useful not only in extreme environmental situations but also in daily life, with the brand offering that watches are often exposed to magnetic fields generated by electric charges and currents emanating from “objects in common use, such as household appliances, computers and cell phones”. 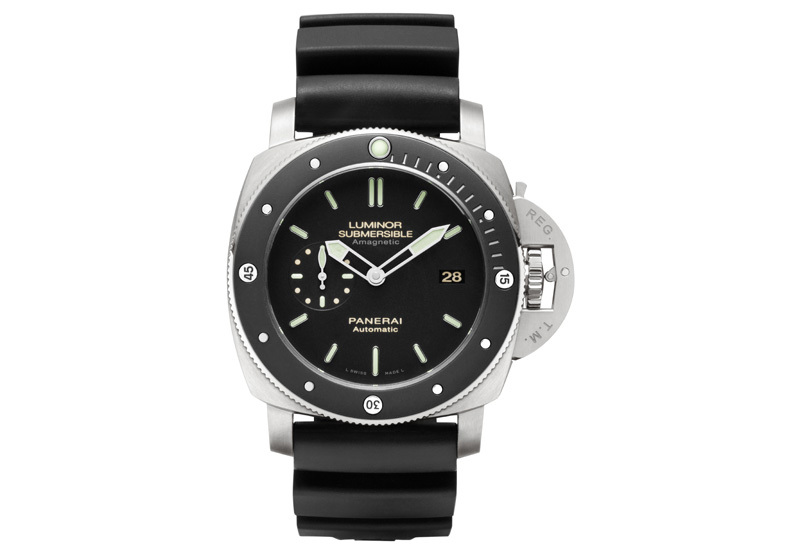 Magnetic fields can alter the rate of the watch and even stop the movement – a possibility that Panerai says is virtually non-existent in the new Luminor Submersible 1950 Amagnetic 3 Days Automatic Titanio. The watch has a titanium case with a lever bridge which locks the winding crown and thus helps in achieving water-resistance to a depth of 300 metres. 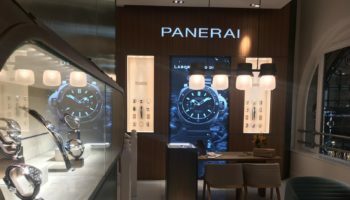 The design of the watch includes a new feature in Panerai’s design: it has applied a disc of black ceramic to the rotating titanium bezel, which itself will only operate in a clockwise direction to avoid accidentally being knocked while diving. The Amagnetic 3 Days Automatic Titanio is fitted with a P.9000 manufacture automatic with two spring barrels, which are continually wound by an oscillating rotor in both directions, providing a power reserve of three days. 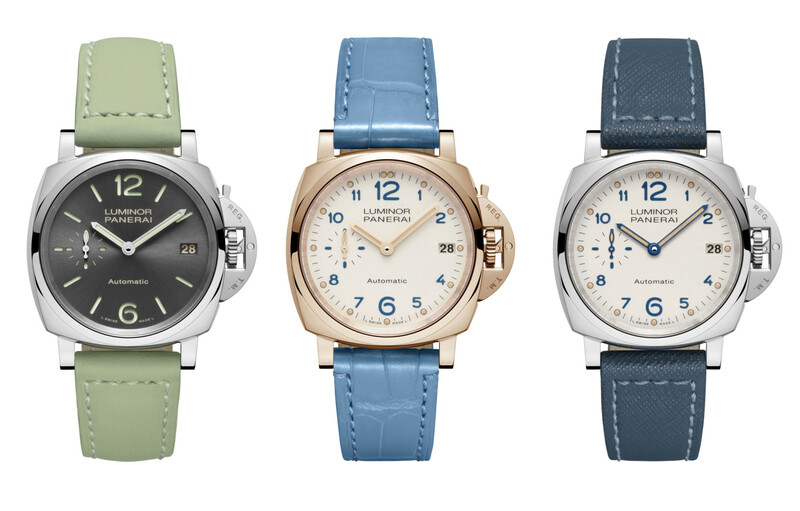 The watch is supplied with a wide rubber strap fastened by a classic trapezoidal brushed titanium buckle, a spare strap and the tool for replacing it.